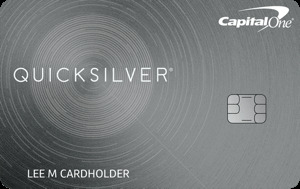 $450 AF cards are looking for any marketing edge. I will say though, I am a fan of the plastic, raised letters and info on both the Delta and Hilton cards. Each of those families has three to four cards, with consistent design, and that is the argument against going to metal on the $450 version. Wait... you LIKE the embossed characters? I can’t stand them. Just got my new CFU, and was extremely annoyed to find it had embossed characters on the front considering their website images looked like it wouldn’t. 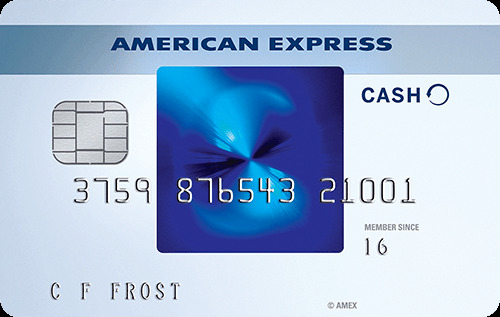 Not only Chase, but Amex needs to get rid of the embossed characters too. The BCE would look way more slick. 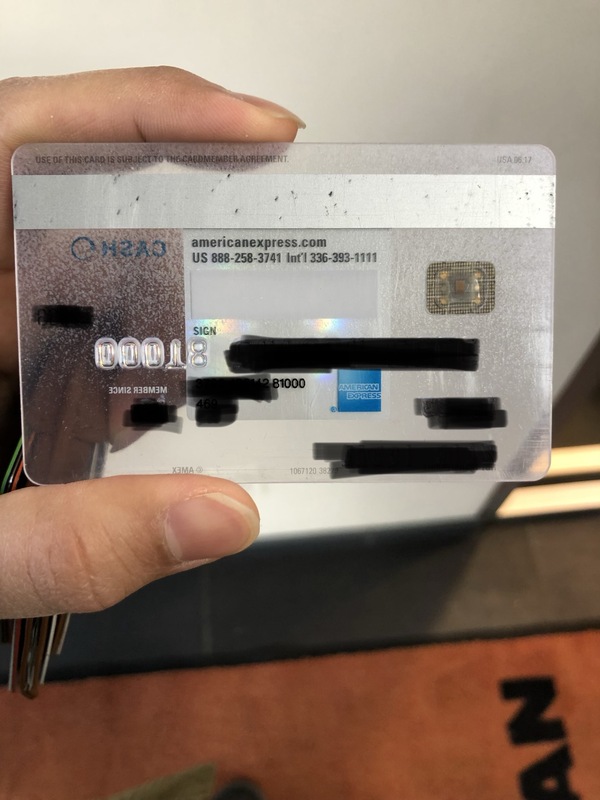 Clear card that simply says American Express on the front. It would be gorgeous. 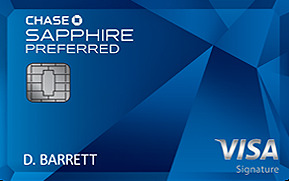 Amex isn’t that widely accepted internationally as visa. If they do accept it the merchants call in manually to get approval and auth code. The raised numbers helps to get a carbon copy instead of manually written receipts. 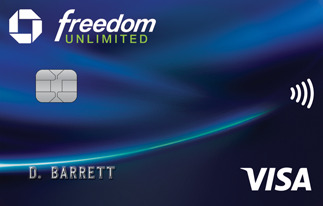 Helps with fraud prevention. It sure came in handy in my trip to Bolivia. So I do see value in raised numbers at times and would like to have the option to go either way. Didn’t realize it was still like that overseas, but you’re right. Fair enough. I only brought it up because I see that the Gold and Platinum got the flat-facelift. Let’s see what happens. Delta Portfolio: Reserve goes metal, and Platinum, Gold, and Blue stay plastic, but with numbers on back. Hilton Portfolio: Aspire goes metal, remaining cards stay plastic, but with numbers on the back. You know the holographic square? It actually already has the entire number on that part. It’s a much smaller font. They could easily squeeze the expiration date on that part as well. Name and 4 digits can remain on the front, nbd. It’s just those massive embossed characters that ruin that slick, see-through look. EDIT: Here’s a picture I took of mine with only the last few digits. 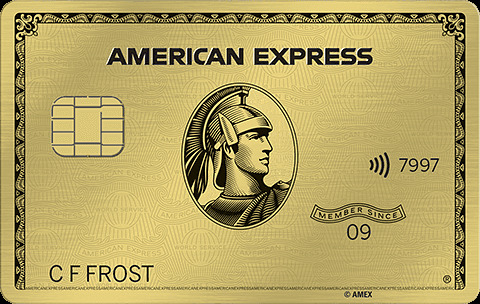 I received a letter in the snail mail maybe 1-2 weeks ago letting me know that the AMEX SPG Luxury card will be reissued as a Marriott Bonvoy card - in metal. Woot! So it appears. Probably unlikely that my exhortations on the web had anything to do with this. Not only do these cards have a satisfying heft when handled but my persistant fear of card damage, especially to the embossed plastic ones, seems to be somewhat assuaged. 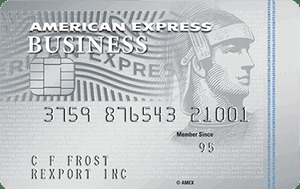 The contactless capability of AMEX's implemenation is excellent and reliable. 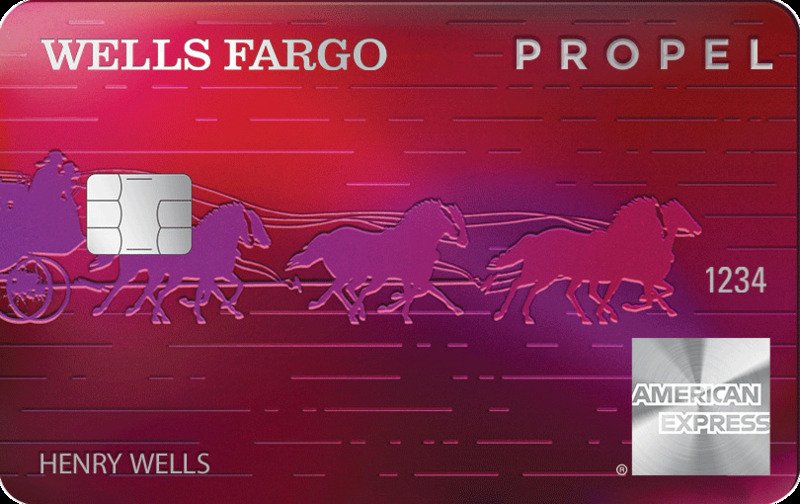 Aside from the higher initial expense of issuance, can't think of a good reason why all premium cards shouldn't join the bandwagon. In a pinch, one can probably also clear snow from a frosty windshield with one...just kidding.